The Manchester United defender no longer seems to be in the plans of Jose Mourinho Lately, AC Milan is dealing with huge problems at the back. In last Sunday?s clash against Udinese, the Rossoneri kept their first league clean sheet in 18 league games. This shows the defense needs to be reorganized as Milan desperately need to qualify for the Champions League, there is a lot of competition for a spot in the top four. 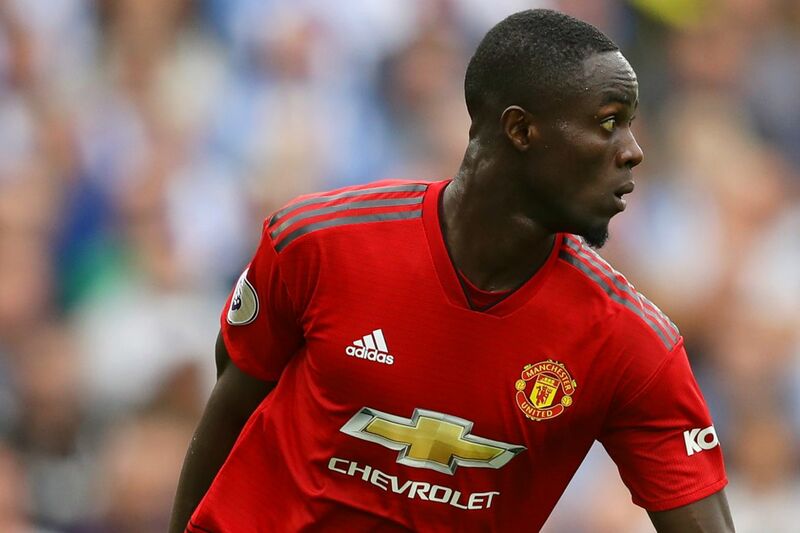 Leonardo has reportedly identified Eric Bailly as a possible signing to reinforce the back line as many issues lurk at AC Milan. Mateo Musacchio and Alessio Romagnoli have been the two main central defenders this season. Only last Sunday Milan have gotten their first league clean sheet this season, all the other clubs in Serie A have already done so. Although the defenders are top players, more depth and talent should be added to the squad. He hasn't played since Mourinho took him off after 19 minutes against Newcastle.